Paul’s research career has a focus on environmental science that sits at the interface between high-quality research and science-based management of ecosystems. From further developing the science to offset carbon emissions through wetland restoration and protection, to the management of resilient coastal ecosystems. Paul has developed strong skills in experimental design and data analysis that underpins all of his work. Paul also has a strong background in fieldwork on marine and freshwater ecosystems, including seagrass, mangroves, saltmarsh, kelp forests and inland wetlands. 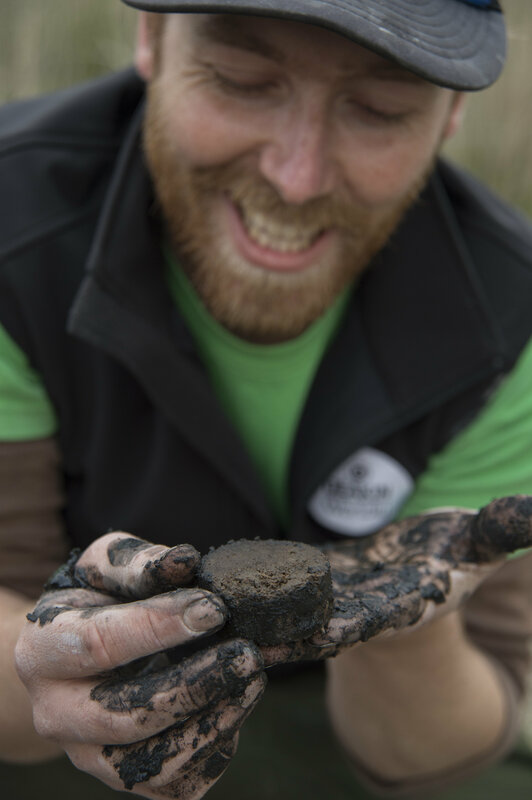 It is in these coastal and inland wetland habitats, that Paul has been leading carbon stock assessments in the Blue Carbon Lab over the last couple of years. 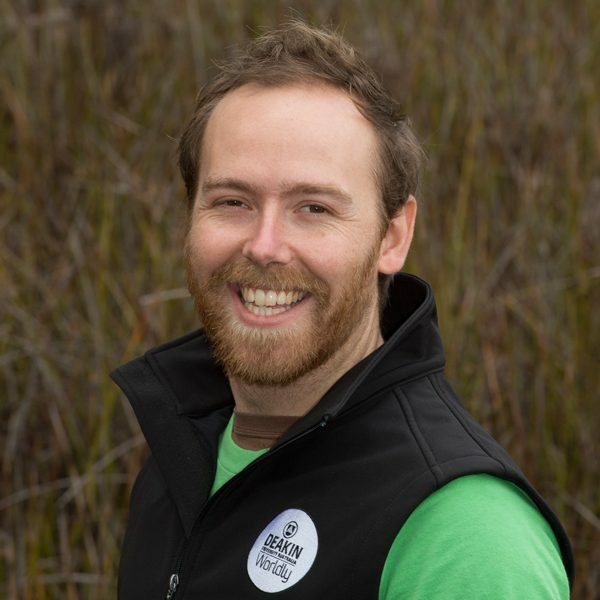 Through these projects Paul has developed strong relationships with Parks Victoria, Catchment Management Authorities in Victoria and New South Wales, Greenfleet and The Nature Conservancy. Carnell P and Keough MJ (2015) The influence of herbivores on primary producers can vary spatially and interact with disturbance. Oikos 125: 1273-1283. Carnell P and Keough MJ (2014) Spatially variable synergistic effects of disturbance and additional nutrients on kelp recruitment and recovery. Oecologia 175: 409–416.